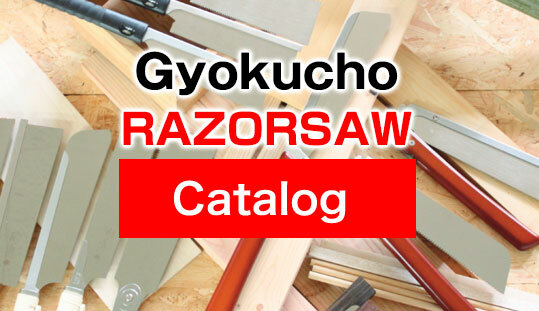 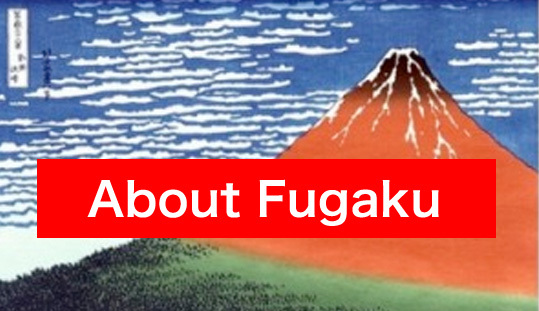 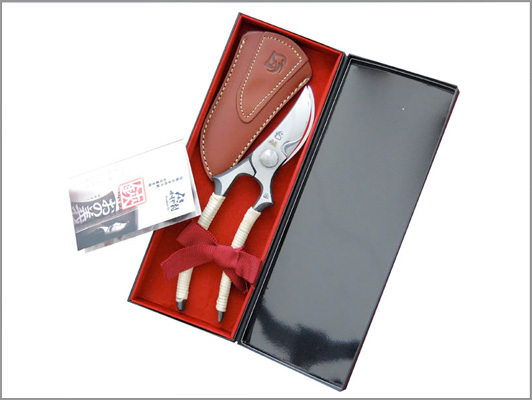 Fugaku is a brand of Japanese hardware products. 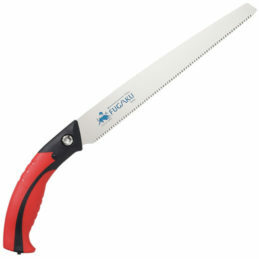 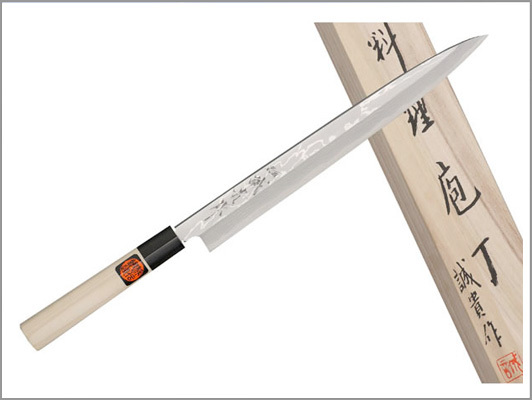 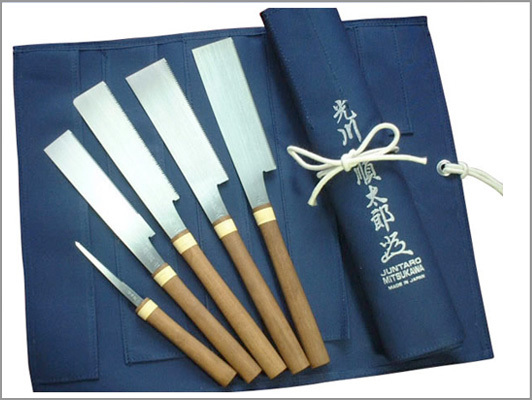 The blades for the TAKE series comes with extra-fine saw tooth that were designed to cut bamboo without tearing the outer fiber of the stock. 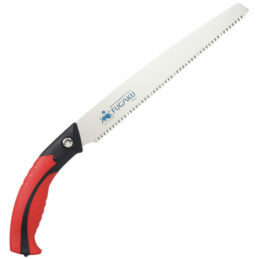 They will also easily cut through small branches like a grapevine. 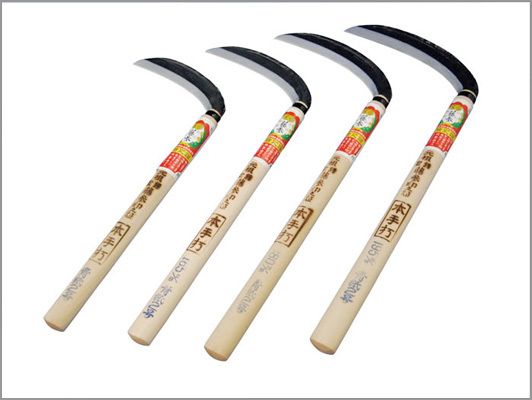 KAJU series are ideal for pruning fruit trees. 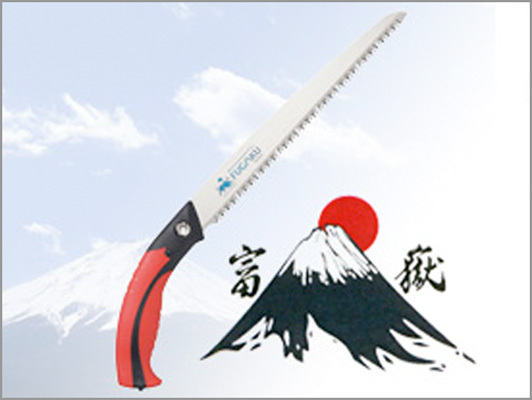 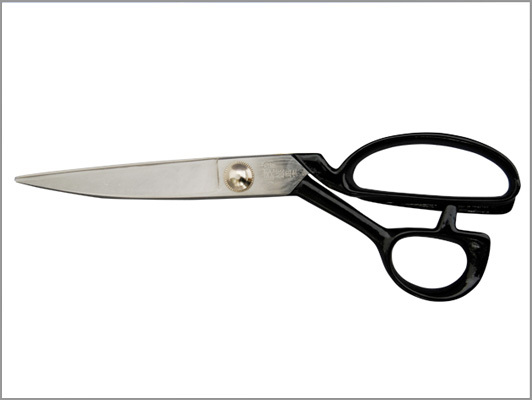 The blades are designed to create a clean cut with minimum strokes, and can slice through thin and flexible branches with ease.